Templates for Leadership. Arts and Disability: Many Models, Many Approaches. Pádraig Naughton, Executive Director of Arts & Disability Ireland, Veronica Pardo and Emma Bennison, cultural innovators in Australia, have all been part of driving change in relation to arts and disability and leading by example nationally and internationally. The leaders taking part in the discussion offered their varied experience of coming to leadership roles, whether it was as a result of a structured programme set out for that purpose, or because of a frustration at being asked on panels and asked for solutions but having no power to implement the changes suggested. Or sometimes it was the actual experience of overt discrimination that first mobilised and galvanised all three to realise that they needed to structure, lead and change the debate. However, the responsibilities of leadership for a person with a disability are manifold. Managing self-doubt, feeling the burden of representation or just generally being a role model are all additional factors to the general responsibilities of being a cultural leader, manager and employer of diverse staff and freelancers in the cultural arena. Often being the first person in such a role creates an additional pressure. One way of both managing those feelings and feeling supported at the same time came through the example of the model that one non-disabled manager/director made way for a person with a disability whilst acting as mentor or showing the ropes so to speak, and offering support over an extended period. 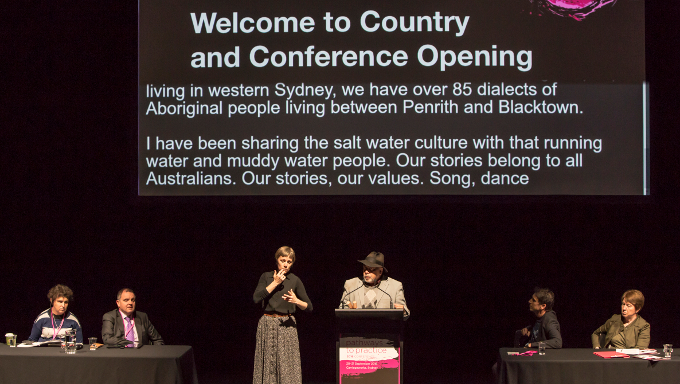 The examples from Arts Access Australia* and Arts Access Victoria** opened up a debate that extended far beyond Australia to other arts and culture sectors worldwide. The very different kinds of support structures that are needed were another strong thread through the discussion. The panel agreed that admitting that a leadership role could be difficult and exhausting was also important so that next phase or cohort of leaders in waiting could rely on adequate supports on what can sometimes be a tough and lonely road. Supports should be maintained and strengthened, whether it be around access, admin or boards or by creating a nexus of partnerships, including with state agencies and funders. All of the panel believed that it was important to be honest about the potential for burn-out and to guard against it. “As leaders we need to start modelling sensible work practices”, suggested Veronica Pardo. The thorny issue of legacy and how one expands influence within the cultural leaders role has no single simple answer. It involves sharing responsibility with state agencies, advocating for more roles for cultural leaders in arts and disability and making sure that the remit for leadership can spread beyond the arts and disability sector. Thus one of the most dynamic outcomes of arts leaders within dedicated arts and disability organisations should be to move the idea into a reality beyond disability-dedicated organisations, so that the notion of an arts leader with a disability becomes not that unusual and that cultural leaders who happen to have a disability are considered in the running for leadership of national organisations and theatres, without it being a big deal. In terms of the bigger societal changes that need to happen, all panellists believed there are different approaches to promotoing meaningful progress in the wider world. Representation can help to counter negative ideas. Emma Bennison posited that more people in basic TV and film roles would really help to counteract these stereotypes. It is also important to recognise the bigger picture in society and the way in which arts and disability in different national territories reflect the political realities and tendencies in broader society. 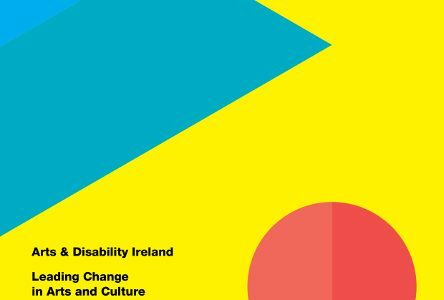 Recognising that access and audio describing are vital to build both future audiences and arts practitioners, that was an area that Arts & Disability Ireland entered into from its inception as a key part of its programme of work. In the Irish context, this was pioneering and ground breaking and very significant as they decided to start at the top by approaching the national theatre, the Abbey, along with the leading drama festival, Dublin Theatre Festival as partners. 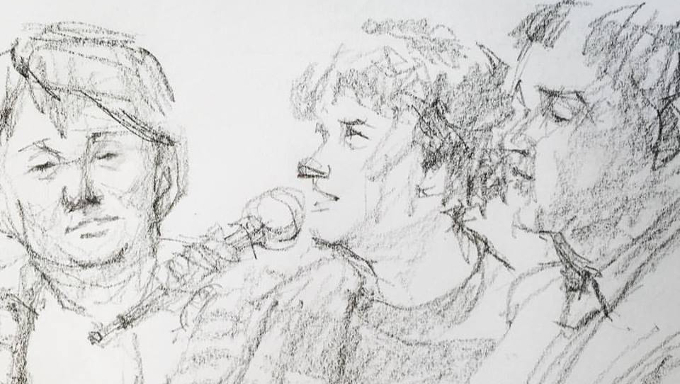 Another important initiative from the early days of ADI was to encourage and share debate about disability arts practice. Naughton commissioned Irish born writer and director Kaite O’Reilly to edit a series of essays which subsequently became the book FACE ON. The essence of the ‘Many Models, Many Approaches’ slogan espoused by Naughton is to encourage different ideas about leadership which encompass a more all-embracing approach, which should not place all the responsibility on one person but re-invent the idea of partnership on the foundational principles of collaboration, shared visions and goals. 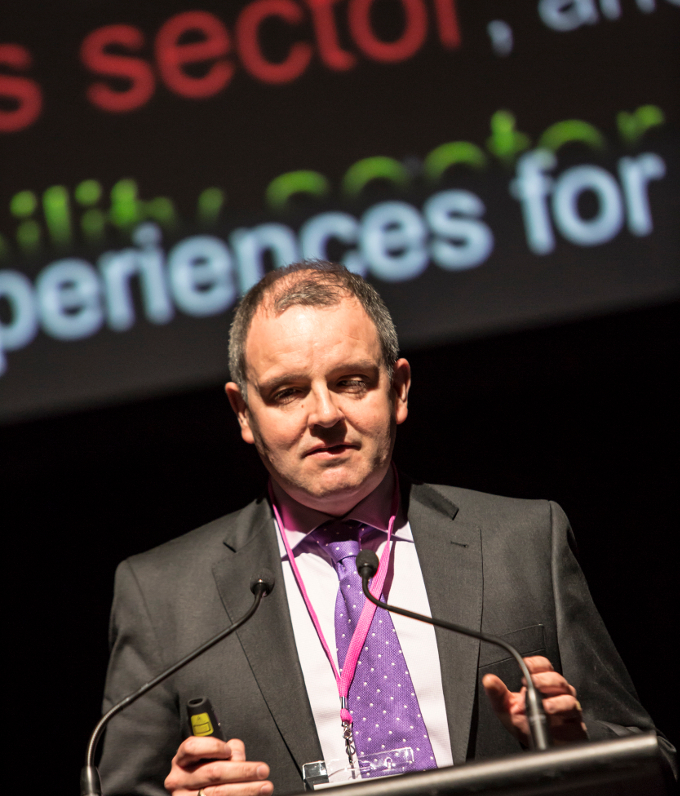 In September 2016, Arts & Disability Ireland’s Executive Director Pádraig Naughton travelled to Australia where he was the keynote speaker on Organisational Pathways at the Arts Activated conference in Sydney 20th September. The theme of the biennial conference was Pathways to Practice. On 29th September he chaired a panel discussion at the Other Film Festival titled Leadership Through a Different Lens. The panellists were Veronica Pardo, Executive Director of Arts Access Victoria and Emma Bennison, then CEO of Arts Access Australia. The text above is a distilled version of the themes and issues that came up as part of Pádraig Naughton’s leadership keynote address in Sydney and during the debates in Melbourne. The text is intended as a resource to facilitate and encourage discussion for artists, programmers and curators for the sector. *Emma Bennison was the first person with a disability to be CEO of Arts Access Australia. Emma was mentored by the previous CEO, Kate Larsen. She has now moved on from Arts Access Australia and is CEO of Blind Citizens of Australia. 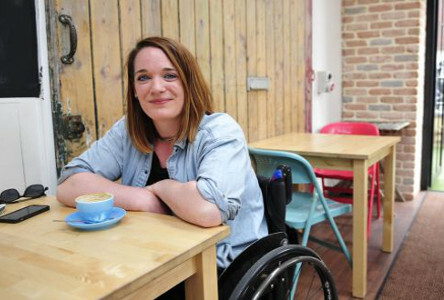 **In March 2018, Veronica Pardo, Executive Director of Arts Access Victoria, stepped down from her role in order to make way for a person with a disability. She has called for others to do the same. 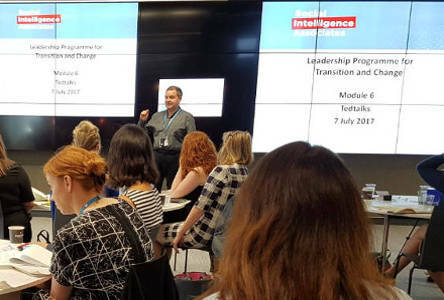 Leadership Through a Different Lens, the film referenced in the title of the debate, is Emma Bennison’s documentary featuring conversations she had about disability leadership during a 2014 trip to the UK. Sync Leadership Programme [Australia Council] is a disability specific leadership programme for people in the arts and cultural sector and it looks particularly at disability and impairment and how you can actually harness your impairment as a tool to help support your own leadership. Everyone talks about ‘More’ but what does ‘More’ mean?